Who's Covered Under Sports Accident Insurance? Home / Blog / Who’s Covered Under Sports Accident Insurance? Who’s Covered Under Sports Accident Insurance? 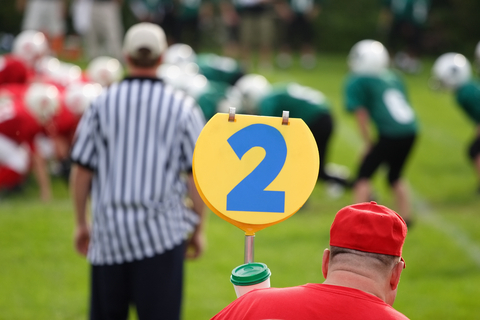 An Accident policy customized for sports and recreation organization should cover all players and staff, whether paid or volunteer. 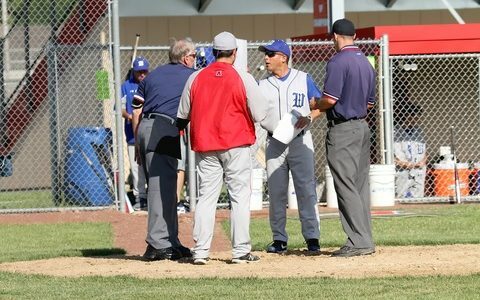 Staff typically includes all head coaches, assistant coaches, managers, umpires, referees, concession workers, scorekeepers, field maintenance workers, and league officials such as directors and officers. Our statistics indicate that approximately 6% of Accident claims occur to non-player staff. Your General Liability carrier may require that Excess Accident insurance is carried on all “participants.” Otherwise, General Liability coverage may be voided in the event that the injured participant files a lawsuit. The definition of participant must be included in the General Liability policy. Typically, the definition will include all persons who are granted access to restricted areas where the public is normally not permitted. Therefore, your Accident insurance policy must cover all players and staff. Some may argue that paid staff should be covered by Workers’ Compensation. However, Workers’ Compensation laws vary from state to state and most state laws exempt certain employments where payment is less than a certain threshold. In addition, very few private sports organizations carry Workers’ Compensation.